Middle-Earth: Shadow of Mordor‘s latest DLC The Bright Lord is already out now. There is good news and bad news for GTA V: the good news is Rockstar has announced that Heists for GTA V is coming for the consoles, and that it will be released on March 10 for the console versions. The bad news is that it's delayed again for April. Blizzard’s Diablo 3 has shared its first details of the upcoming patch 2.2.0 that will feature new Legendaries, Goblins, and Bounties, which will help expand the game's lifespan with new features. This will be the second biggest patch since Reaper of Souls that was launched last year. An analysis from Strategy Analytics says that PlayStation 4 will maintain its strong lead over Xbox One and will outsell it by 40 percent by 2019. If you are a fan of old games like Gex, Fear Effect, and other old Square Enix games you're in luck. Square Enix is expanding its crowdfunding platform to allow independent developers to pitch ideas to resurrect its old game franchises, using of some of the publishers' intellectual property. 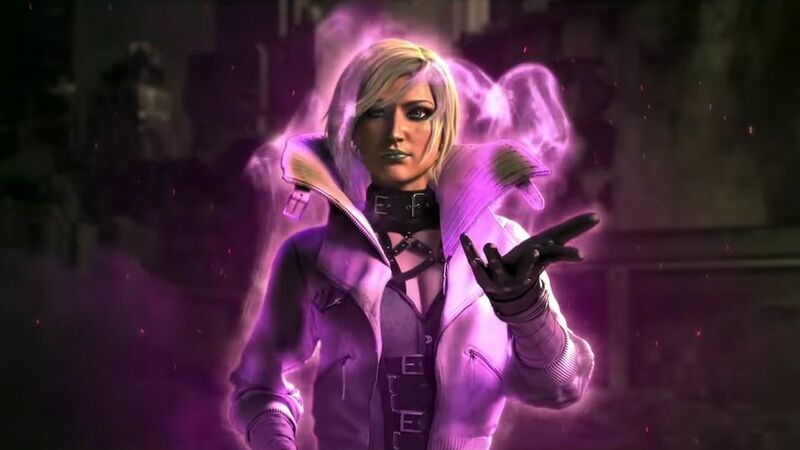 If you are hoping for a re-make of Phantom Dust, it won’t happen because Microsoft has cut ties with Dark Side Games studio.